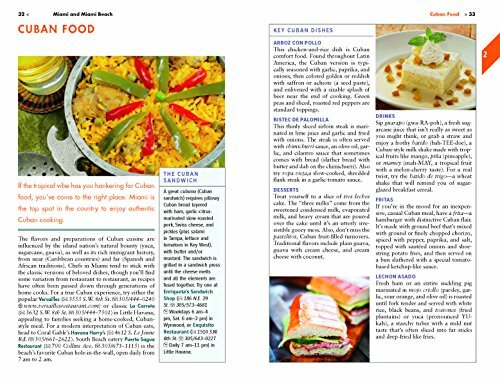 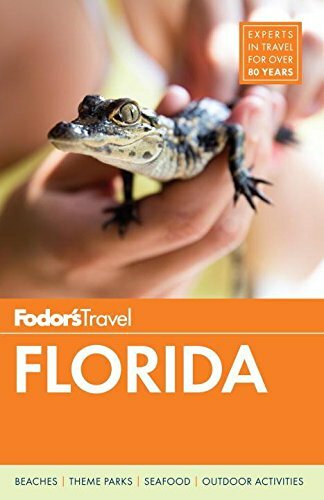 Written by locals, Fodor’s travel guides have been offering expert advice for all tastes and budgets for more than 80 years. 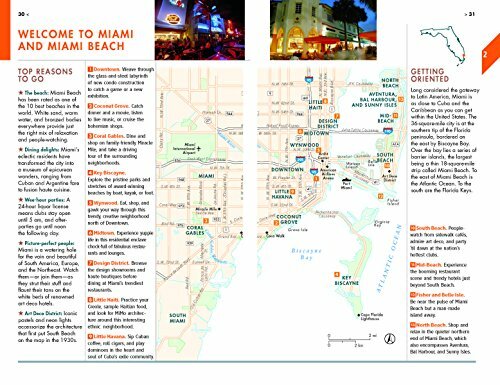 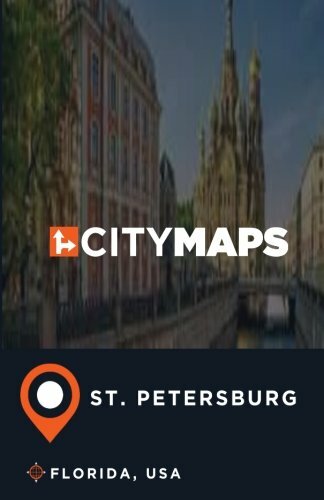 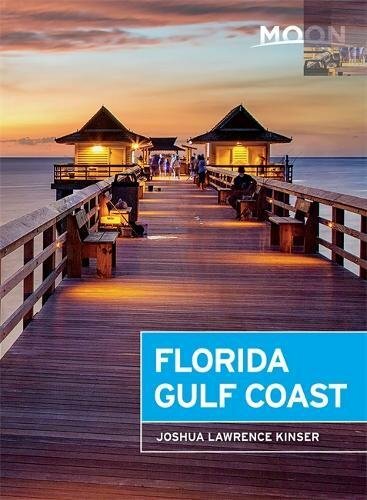 From the Panhandle’s white sandy beaches to Walt Disney World and the Space Coast to hip Miami with its trendy hotels, dining and nightlife, Florida’s attractions, along with balmy weather and beautiful people, lure over 80 million visitors to the state every year. 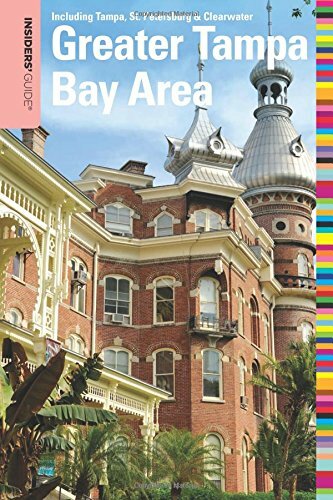 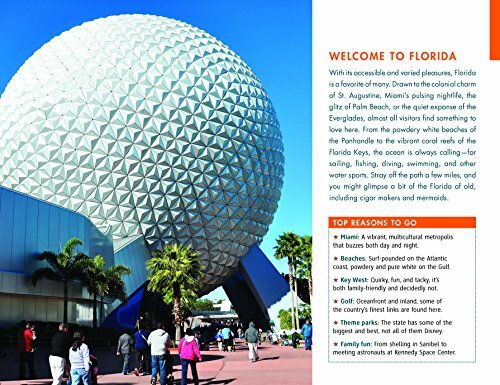 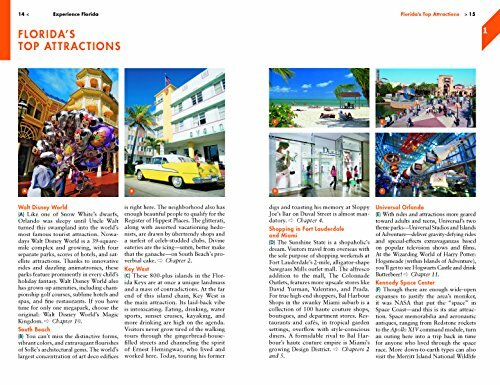 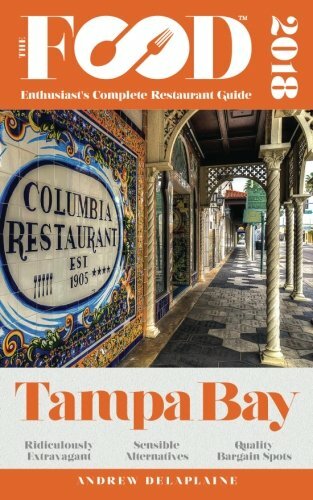 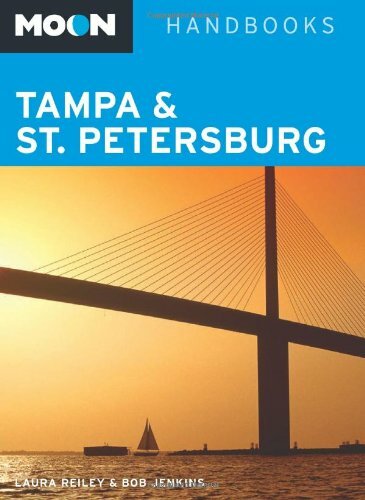 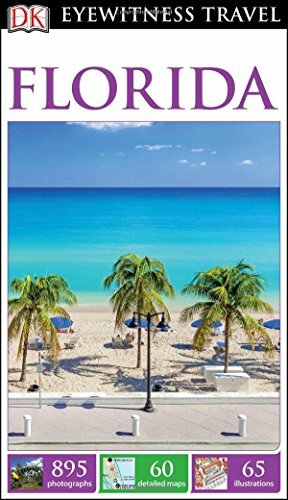 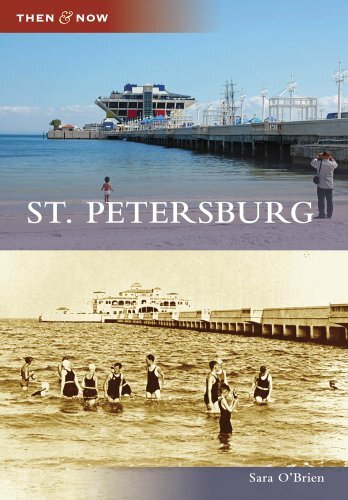 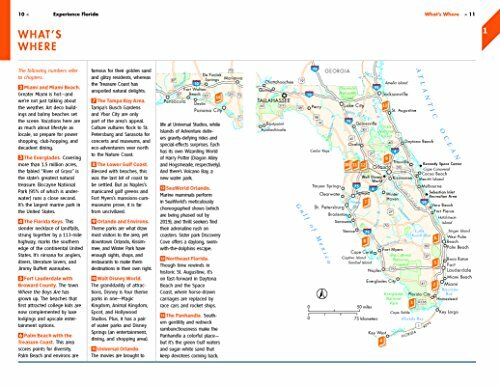 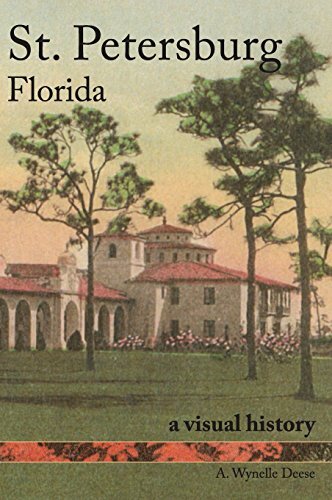 In full-color throughout, Fodor’s Florida takes a smart insider’s look at the state, with helpful planning advice at the start of each chapter.